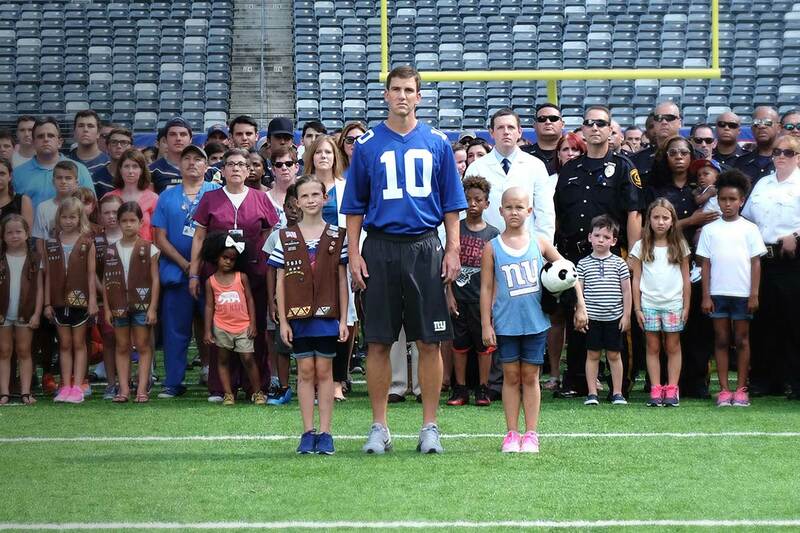 The Children’s Cancer Institute at Hackensack University Medical Center started an initiative to raise funds and awareness for pediatric cancer patients called Tackle Kids Cancer. Dedicated clinicians and researchers are making strides by advancing research and providing children access to the highest level of care. One hundred percent of all donations made to Tackle Kids Cancer benefit the essential clinical care, unique support services and groundbreaking cancer research needed to find a cure. Hackensack University Health Network is proud to partner with New York Red Bulls, winners of the 2013 Supporters Shield. 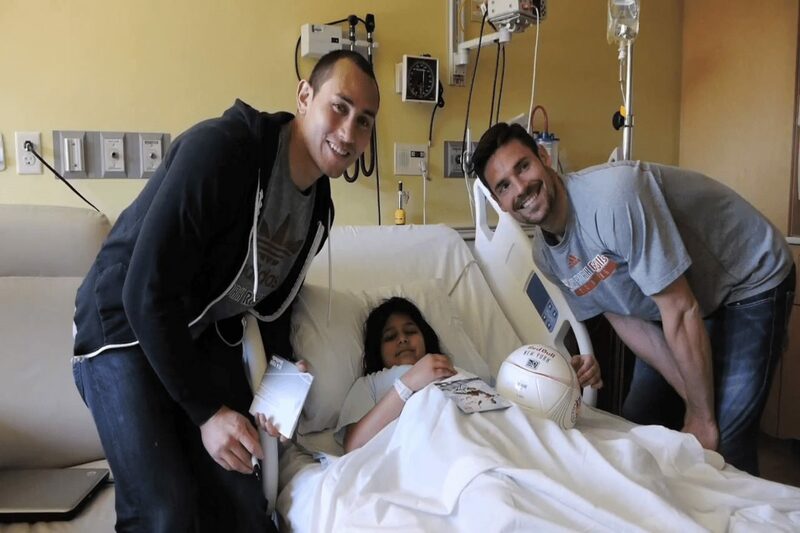 As partners in health since 2012, Hackensack University Medical Center and the Red Bulls have engaged, and continue to engage in initiatives in order to promote health in the community, including when the New York Red Bulls players visited the Joseph M. Sanzari Children’s Hospital. This includes promoting our GAMEPLAN for Health, tips to help our community live healthier practices. See the links below to view our existing GAMEPLANS For Health. 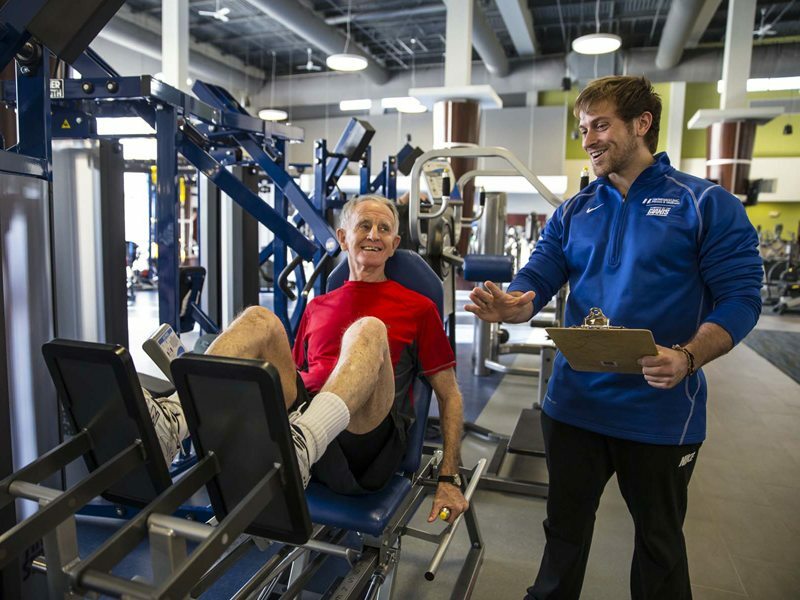 Hackensack University Medical Center Fitness & Wellness Powered By The Giants, is a state of the art Fitness & Wellness Center equipped with an unprecedented array of premier amenities to help you achieve your personal fitness goals. HackensackUMC’s medical expertise and the New York Giants’ fitness leadership make this center unique in Bergen County. 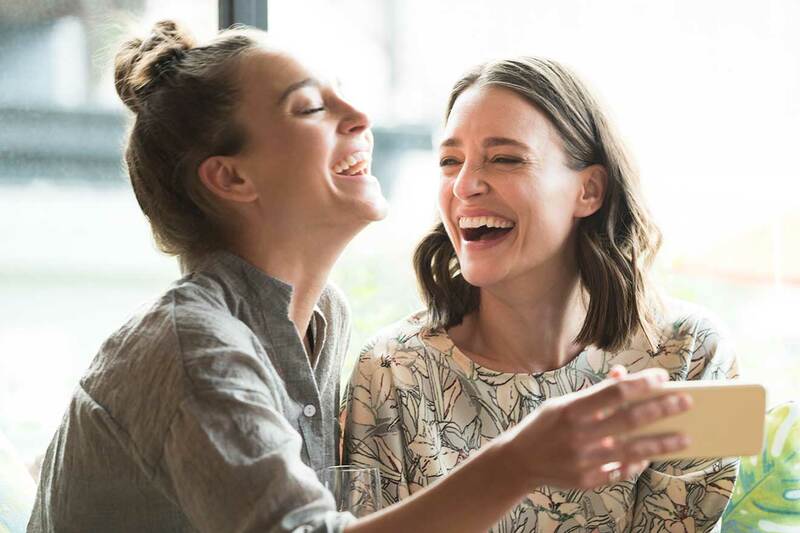 The Hackensack University Medical Center Foundation is the catalyst where philanthropy meets innovation, engaging generous people in opportunities to advance the medical center’s programs and initiatives. As the philanthropic arm of the medical center since 1980, the Hackensack University Medical Center Foundation was established as a 501(c)(3) charitable organization to benefit Hackensack University Medical Center. In the past three decades, the Foundation has changed the face of the campus with each successive capital campaign. We are grateful for all the support that we received to make this possible.